It’s been politics as usual in Washington, D.C. this year. A stalemate between Congressional leaders led to a three-day government shutdown in January. Three weeks later, Congress narrowly avoided a second government shutdown, coming to a budget deal on February 8, just hours before the midnight deadline. But although a long-term shutdown didn’t happen, those who rely on SSD benefits as their primary – and in many cases, sole – means of financial support were left wondering how a government shutdown would affect their benefits. The short answer is there’s no reason to worry (thanks, Congress, for the unnecessary stress!). If Congress can’t pass a budget by the January deadline (or if the President fails to approve it), all non-essential federal services must close until a budget it passed. The key word here is “non-essential”. 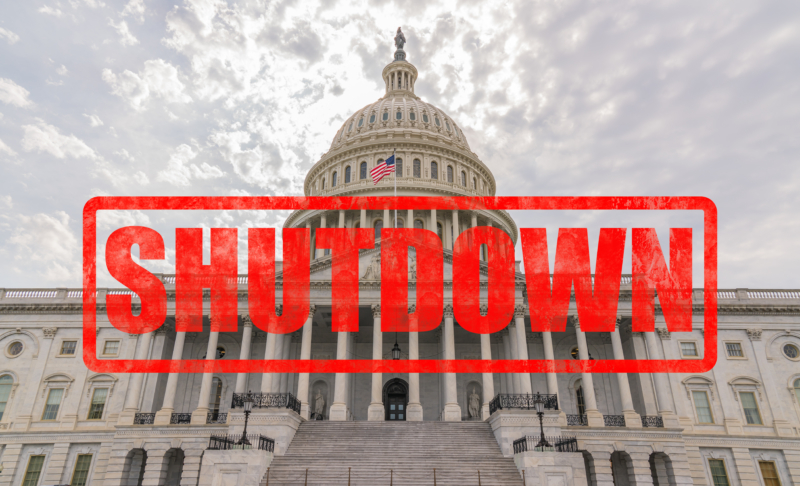 Certain federal programs, such as public safety, military, and Medicare, are considered essential and will continue to operate during a shutdown. The Social Security Administration, the federal agency responsible for approving SSD benefits applications and making payments, is unique among federal agencies in that it is essentially self-funded. Social Security Administration funding is contingent upon an approved budget the way other federal agencies are; instead, the SSA’s funding comes from the social security tax levied against every employee nationwide. So approved budget or not, the SSA will have the funds to continue to make benefits payments. That doesn’t mean, however, that a government shutdown wouldn’t affect other aspects of SSA operations. Each year, the SSA creates a contingency plan that outlines how the agency would operate in the event of a government shutdown. The 2018 contingency plan provided continued processing of applications, appeals, initial claims, requests for reconsideration, and appeals. Administrative law judges would continue to hear and decide appeals, and decisions would be written, processed and mailed to applicants. Contingency plans vary each year, and there’s no guarantee that the SSA’s 2019 contingency plan would be the same. Although limited services would continue, the need to furlough (temporarily lay-off) some employees could lead to a delay in services. Application processing, hearings, or the issuance of written decisions could take longer than usual, as fewer staff members attempt to keep up with caseloads. But bottom line – you can rest easy that if future government inaction leads to another shutdown, you’ll continue to receive your SSD benefits. Learn more about SSD Benefits by following our blog. 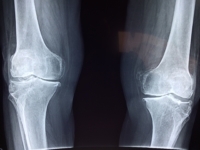 Approved or denied social security disability benefits? Our office can help at every level of the SSD application process. Call #800-419-7606 or complete the form online for a complimentary case evaluation.